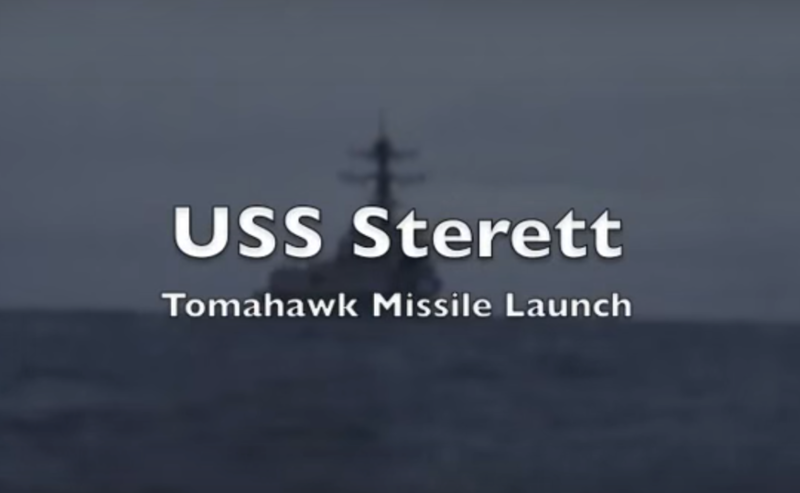 The Sterett Association is an organization that celebrates former and current crew members of all the ships that have proudly carried the Sterett name. 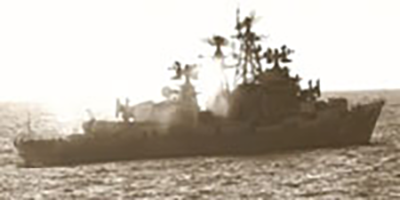 Whether you have interest in the DD-27, the DD-407, the DLG/CG-31 or the DDG-104, this is the place for you. The Sterett Association exists because people just like you have fond memories of a special time aboard a ship named Sterett. So, grab a cup of coffee (or your favorite grog) and check out the Sterett Association web site. It might just take you back to a special place and time. Please consider supporting the Association by becoming a member. 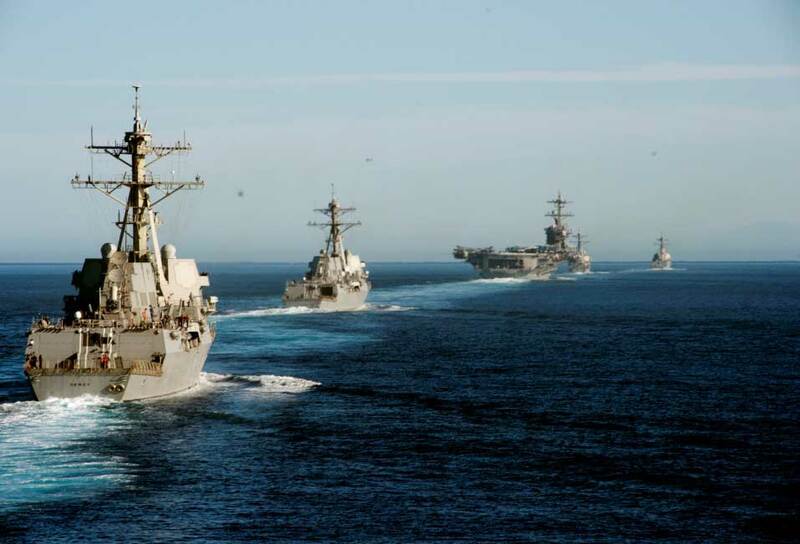 Being part of the Sterett Association will provide you the opportunity to reconnect and remain in touch with old shipmates who share special memories about the USS Sterett and dues are only $20 annually. Every 2 years we host a reunion somewhere in the country. Newsletters are provided via email approximately each quarter. Newsletters contain a myriad of articles pertaining to the Sterett and/or its people. We welcome our subscriber’s input. The ships named Sterett were named after Lieutenant Andrew Sterett, born 27 January 1778 in Baltimore, Maryland. Andrew’s father was a successful shipping merchant who had served as a captain during the Revolutionary War. Andrew was the fourth of ten children and despite his sizable inheritance, entered the Navy as a Lieutenant on 25 March 1798 at the age of twenty. He served as Third Lieutenant aboard the newly commissioned frigate Constellation. 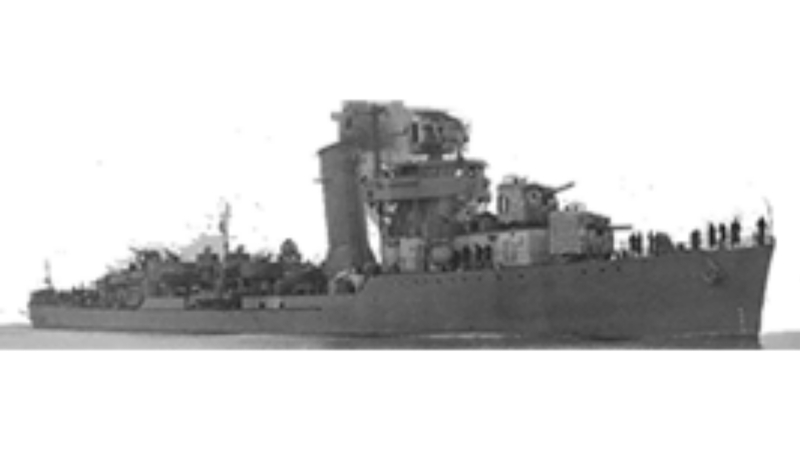 He was in command of a gun battery during the undeclared war with France in which the fledgling U. S. Navy scored its first victory on the high seas against the French frigate L’Insurgente. 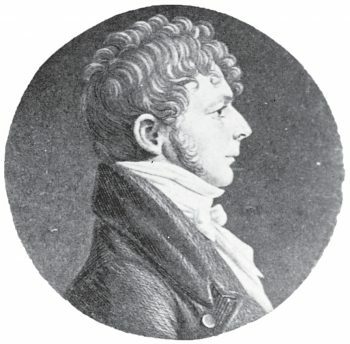 By February 1800 Andrew Sterett had been promoted to First Lieutenant and participated in successful battles against French ships. Later that year he assumed his first command, the schooner Enterprise. 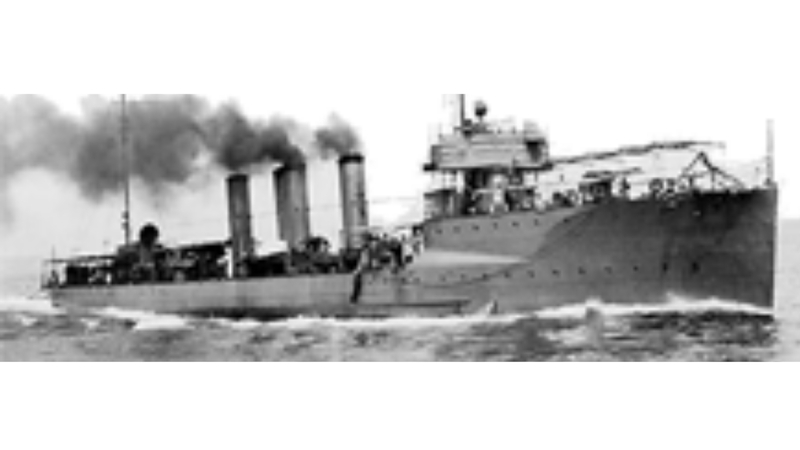 This was the first US Navy ship to bear that name. The Enterprise sailed to the Mediterranean with Commodore Richard Dale to quell the Barbary pirates. Andrew Sterett and the Enterprise went up against the pirate warship Tripoli in a furious engagement. He successfully fought off three attempts by the pirates to board his crippled ship. Enterprise beat back all attacks and defeated the pirates. He was presented with a sword by President Thomas Jefferson and his crew received an additional month’s pay for their heroism. 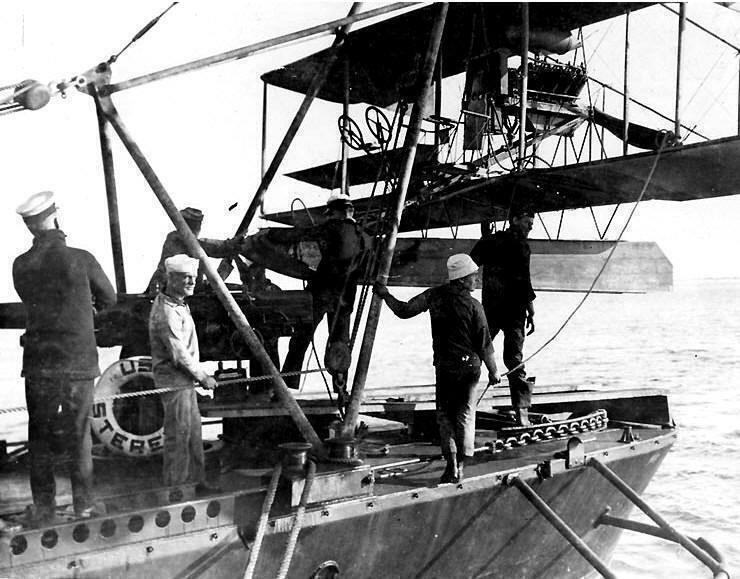 Following several more dispatches to the coast of Tripoli, Sterett and the Enterprise witnessed the return of freedom of the seas in the Mediterranean for American ships. He returned home in March of 1803 and resigned from the Navy in 1805. He pursued a career in the merchant marine and died a premature death in Lima, Peru on 9 June 1807 at the age of thirty. Andrew Sterett left the U.S. Navy with a rich tradition of determination in the face of seemingly insurmountable odds. His bravery, gallantry, and heroism live on in the ships that bear his name. 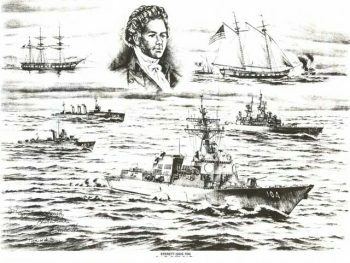 This captivating sketch depicts the newest Sterett DDG-104 in the foreground steaming in formation with her three predecessor ships also named after the early American naval hero Andrew Sterett whose image appears in the top center. To the left is the first USS Constellation – where he was gunnery officer. 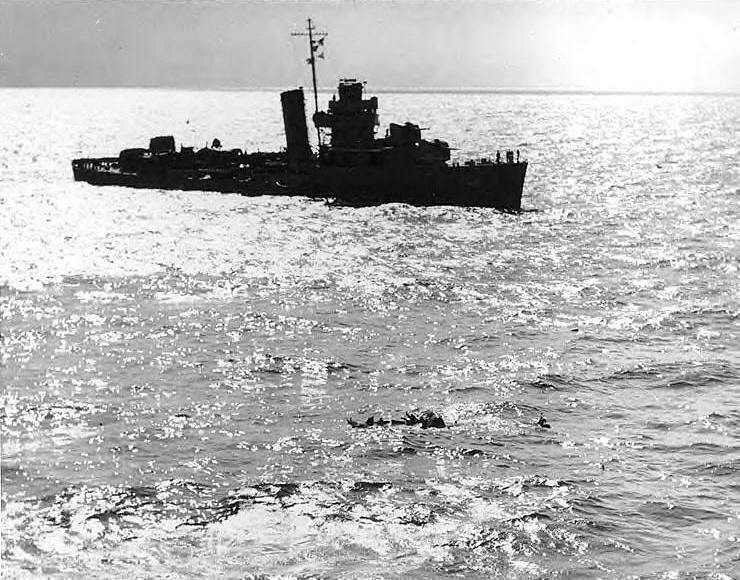 To the right – shown in battle under sail – is the first USS Enterprise – where he was the commanding officer. 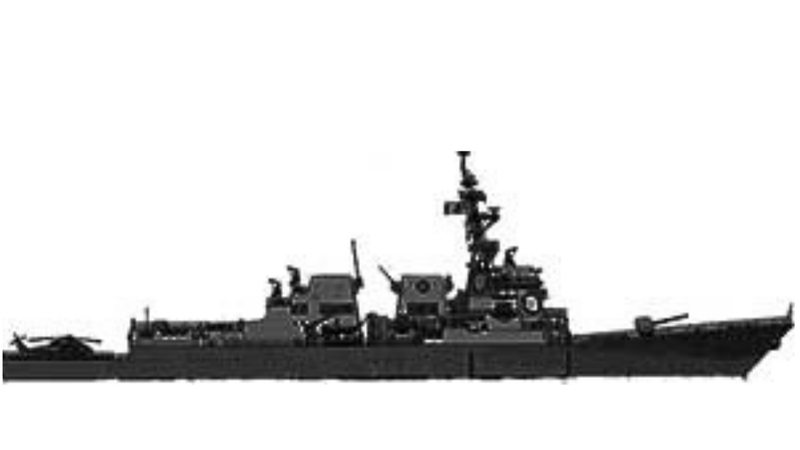 The “three-stacker” DD-27 (middle center) was the first Sterett, the WWI era destroyer that was in service from 1910-1919. On the middle left is the second Sterett: DD-407. 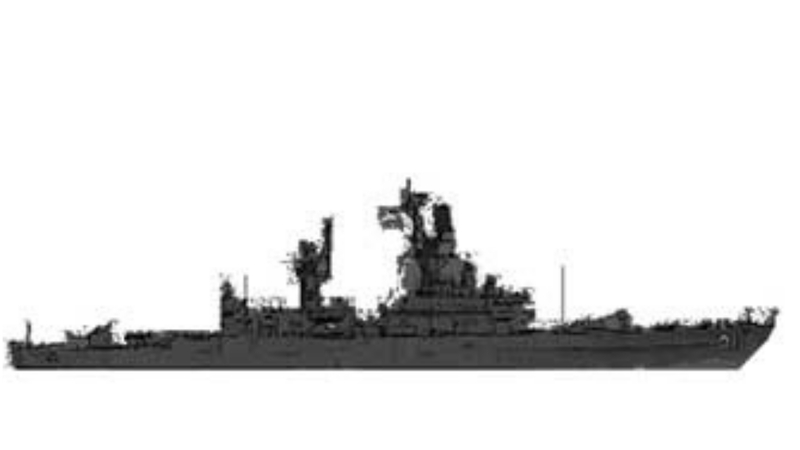 Commissioned in 1939, it went on to engage in several key battles throughout WWII. The third Sterett: DLG/CG-31 (middle right) served from 1967 -1994 deployed as a key asset in Vietnam operations and throughout the Far East and later in the Persian Gulf. This drawing was done by Peter K. Hsu – the respected naval architect and self-taught artist – who focused his great talent on this work presenting the Sterett story.